A room with a view at Tamarind Village Hotel in Chiang Mai. When I travelled to Chiang Mai, in the Northern Thailand. I stayed at a lovely hotel in the centre of the town. A very charming hotel with great location. 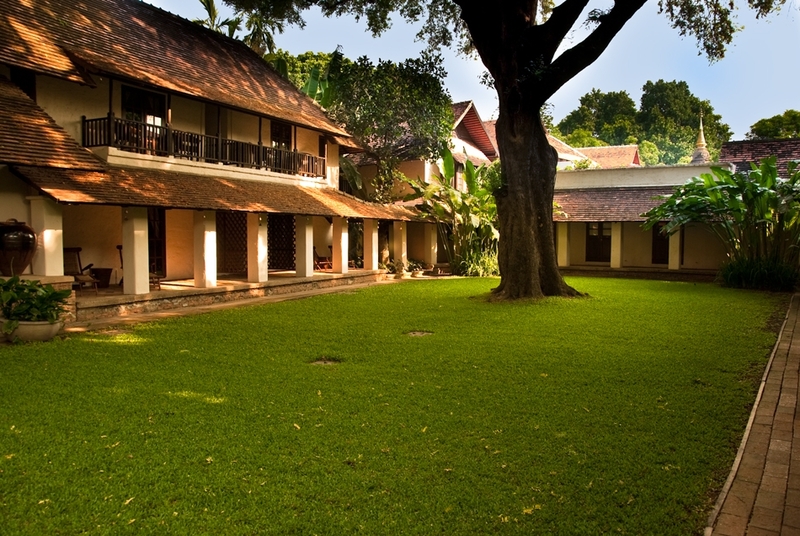 The beautiful room I had, got this fantastic view over an almost 200 year old Tamarind tree. Tamarind Village. It’s a well known hotel in Chiang Mai. When I was there, they had a fantastic photo exhibition about the different hill tribes in the North and about their music. The American musician, Victoria Vorreiter, turned photographer for this project, has followed these tribes, Karen, Akha, Hmong and others. To document their music and traditions. An outstanding work and I’m very happy to have seen it.